One element the modern consensus does not seem to take into account is Count Albrecht III’s confirmation of the privileges of the monastery of St. Trudpert in 1186 mentions prædecessorum et progenitorum nostrorum Lutfridi comitis, my predecessor and progenitor count Liutfrid. No Liutfrid has been recorded among the Nordgau Branch of Etichonids, from whom Guntram is supposed to have been descended. 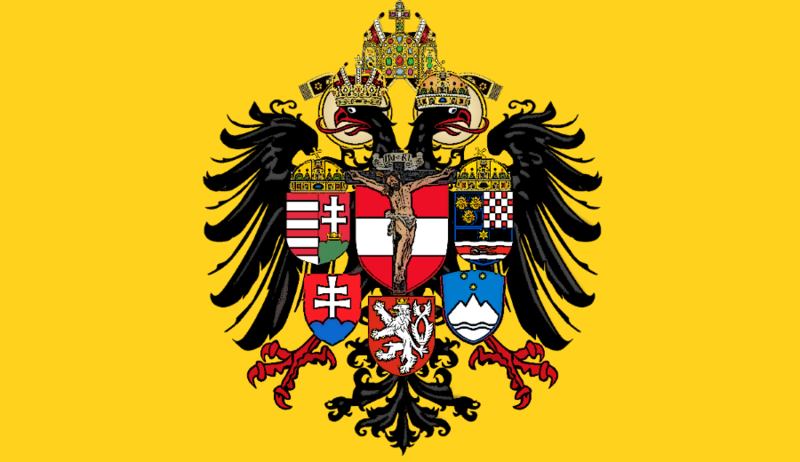 However Liutfrid of Sundgau and his sons Liutfrid and Hunfrid both appear in some of the earliest recorded genealogies of the Hapsburg family. Even more interesting is that there is record of a certain Liutfridis Hugonis Alsatiæ filius, Liutfrid son of Hugo of Alsace. 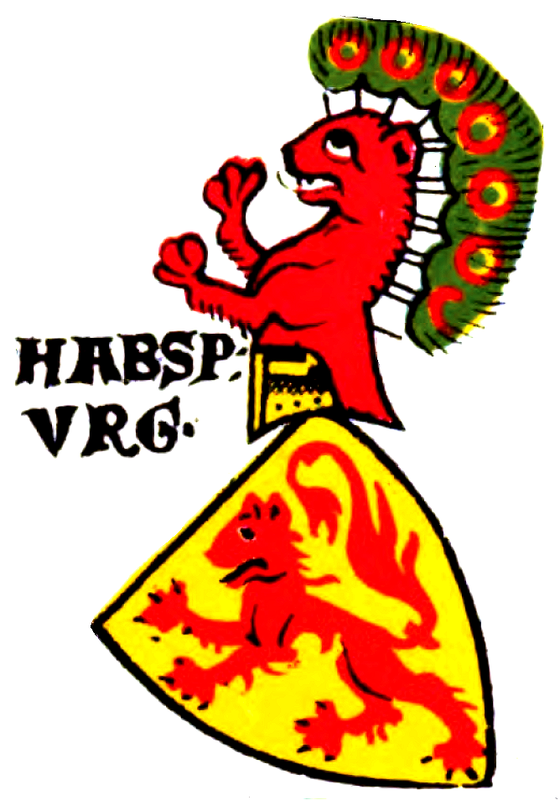 Hugo of Alsace was the son of Hlothar II King of Lotharingia, who was himself the son of Emperor Hlothar I (Lothair), the grandson of Charlemagne. If these were indeed the same person, then Liutfrid was most probably named after his maternal uncle Liutfrid II, son of Hughes of Tours. His grandmother Waldrada would have also been of Etichonid descent. It is even quite possible that Liutfrid may have been raised by his grandmother’s family after his own father was blinded and confined to a monastery in 885. This accounts for the tradition of Carolingian and Etichonid descent. The House of Lorraine has also been traced to the family of St. Adalrich and the union of the two houses in 1736 was seen as a reunion of branches of a noble house which originated in 675. However the possession of Klettgau and the relationship of Lanzelin and Guntram have yet to be clarified. Ernst Julius Leichtlen, in his work on the Zähringer dynasty, mentions that a count Erchangar of Klettgau (who may indeed have been Erchangar of Swabia) was most probably the grandfather of Lanzelin, but as shall be seen it seems more likely that he was the father. After the death of Count Liutfrid it is recorded that Erchangar gifted some of the property to the abbey of Lorsch, which would mark him as a son and heir of the count (and if he was indeed the same as Erchangar of Swabia, as the grandson of Erkangar or Berthold Ahalolfing.) Following Erkangar’s untimely death (or in the case of Erchanger of Swabia, murder), it would seem the Lanzelin was adopted by his kinsman Guntram, and succeeded not only to Klettgau and Altenberg, but the properties of his adopted father (or those not confiscated in a possible rebellion against Emperor Otto I), and that the Acta Murensia records a garbled version of this familial succession. Lanzelin’s son Raedbot would go on to build the castle of Hapsburg (or Habuchsburg) and thus can be considered the true founder of the dynasty in its present form. Of course this is largely conjecture, and many suppositions must be accepted, while proof in some key areas is indeed lacking. However, it is I believe speculation not without ground, and worthy of consideration, and I would welcome a serious scholarly investigation of this theory.